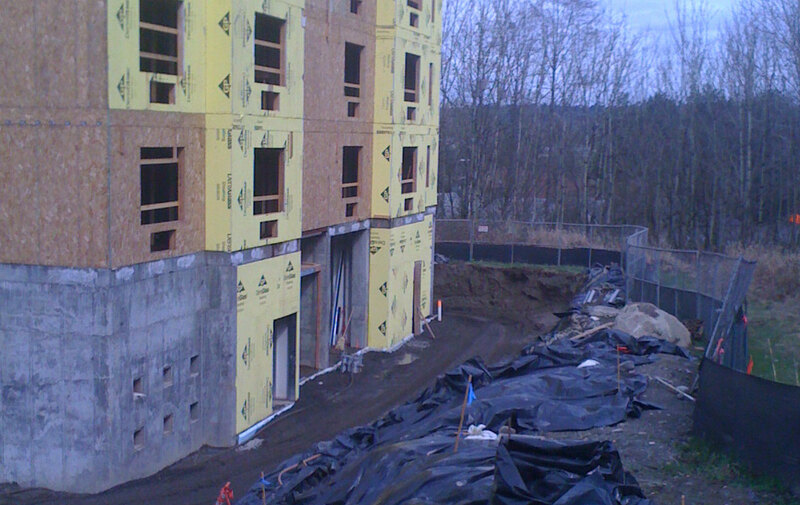 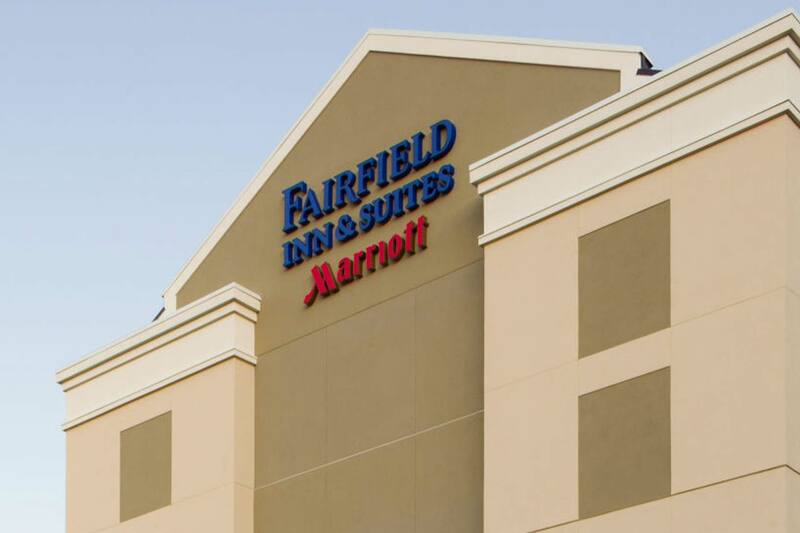 Construction of a 5-story Fairfield Inn Motel in Puyallup, WA. 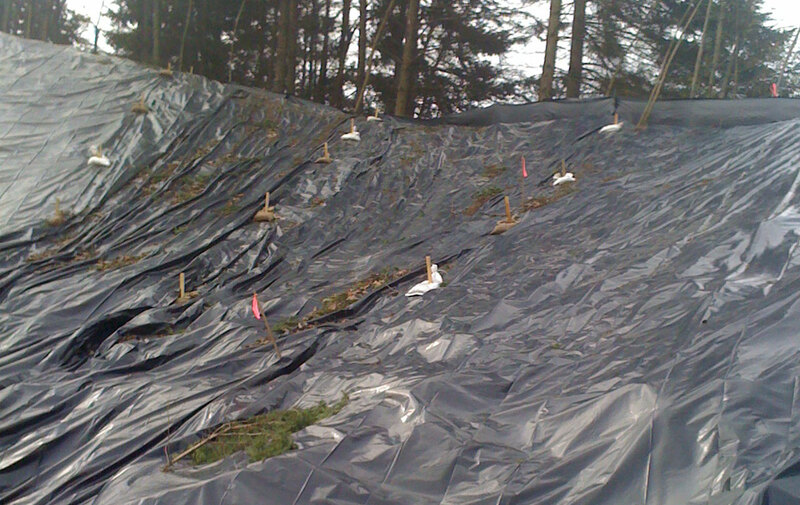 Project consisted of: An 11,000 s.f. 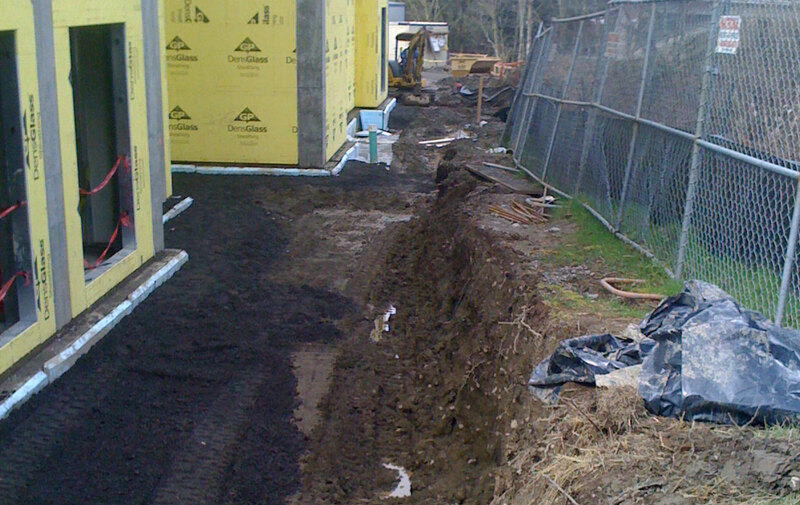 building on a two acre site which needed 58,300 c.y. 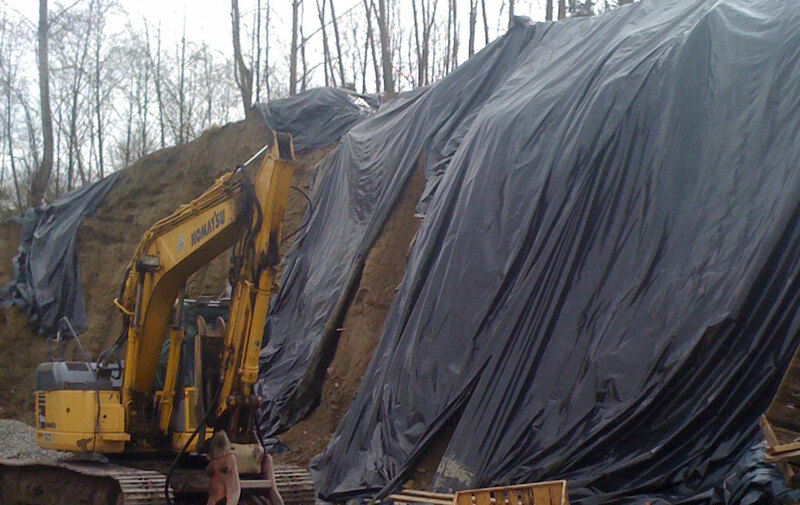 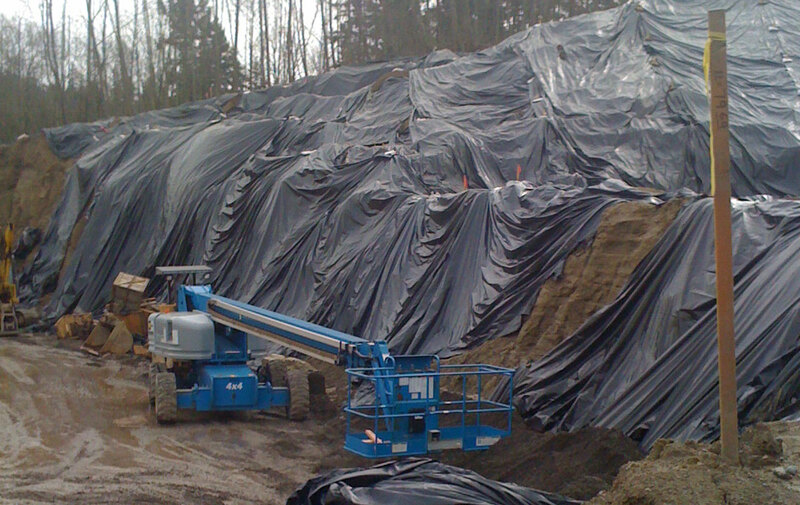 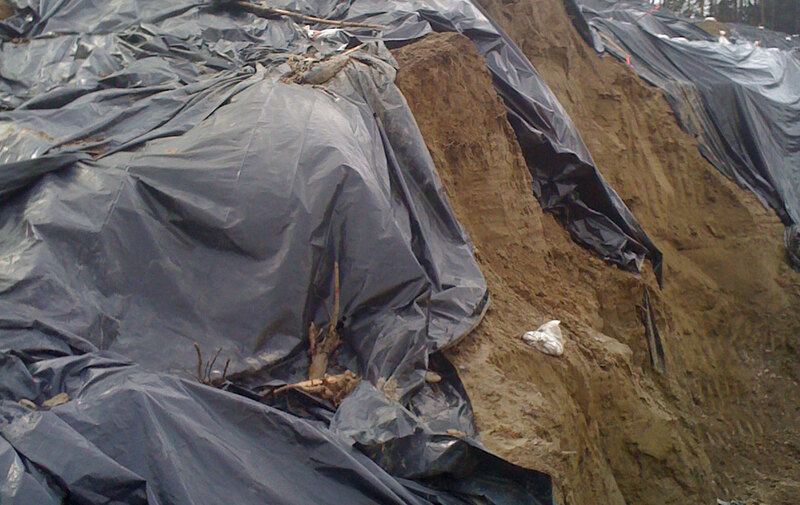 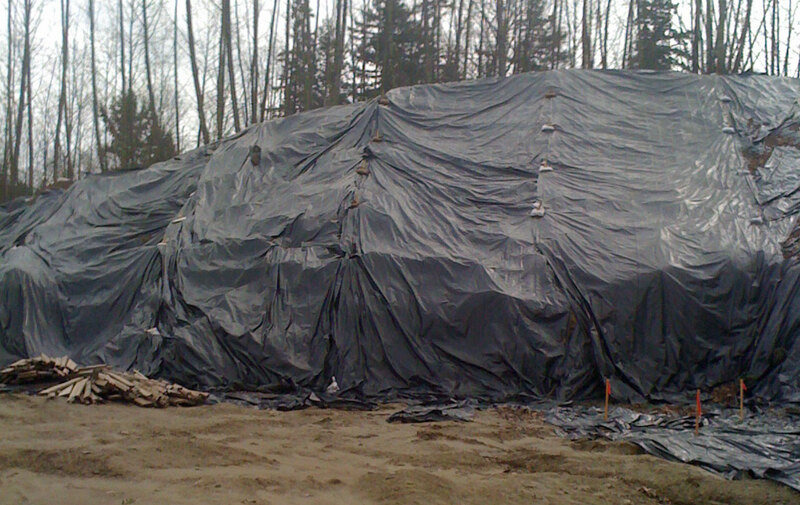 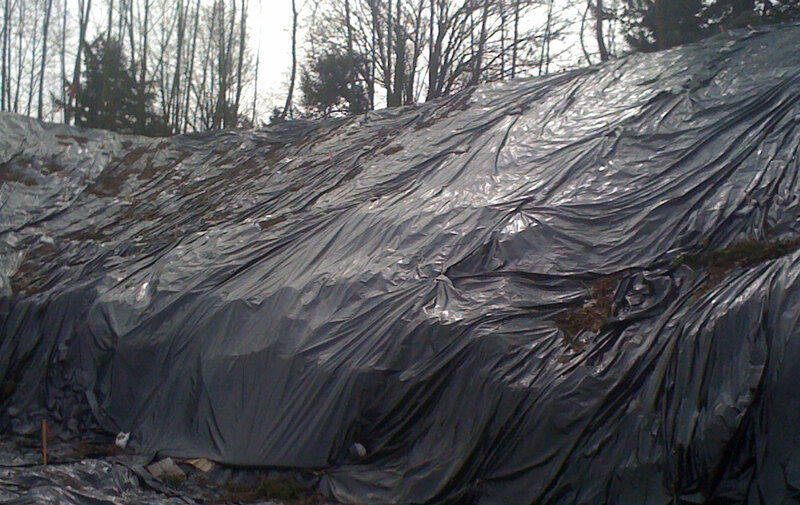 of material to be exported offsite since the parking lot was built into the side of a hill to allow for terracing. 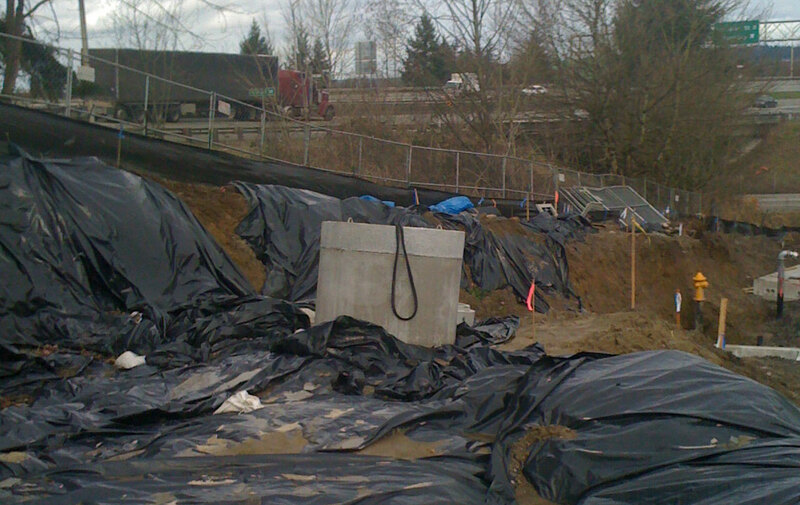 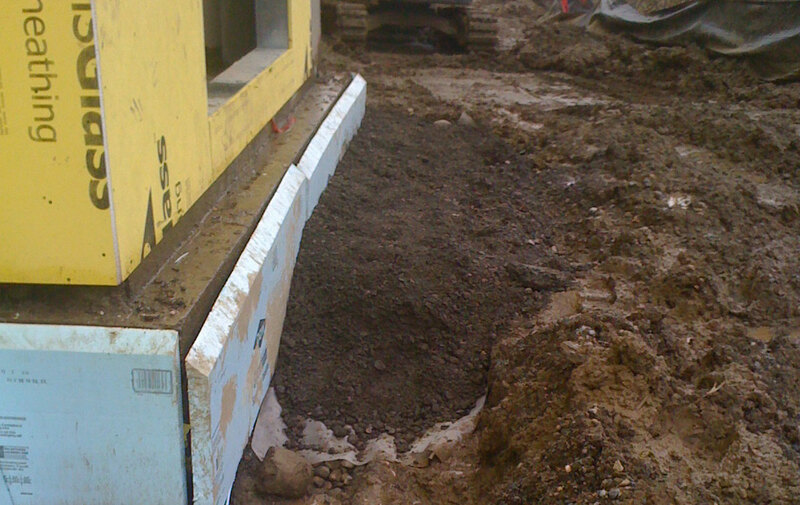 Installed 1,800 l.f. of storm, sewer and water piping ranging from 4” to 24”. 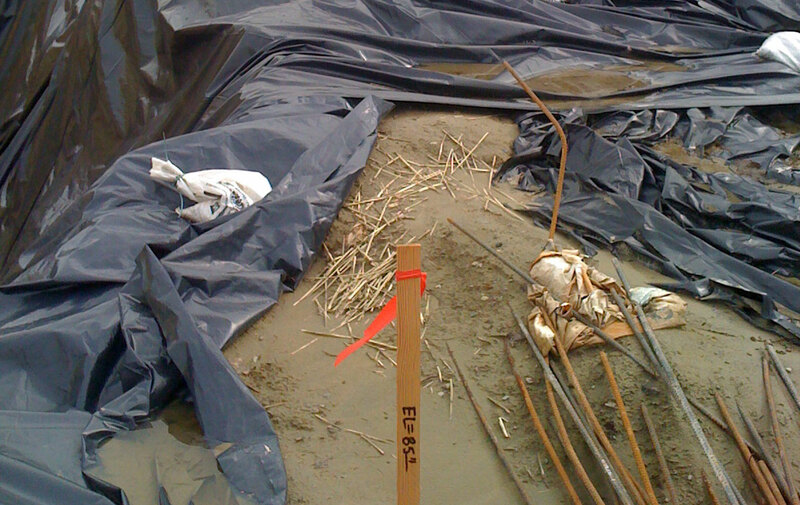 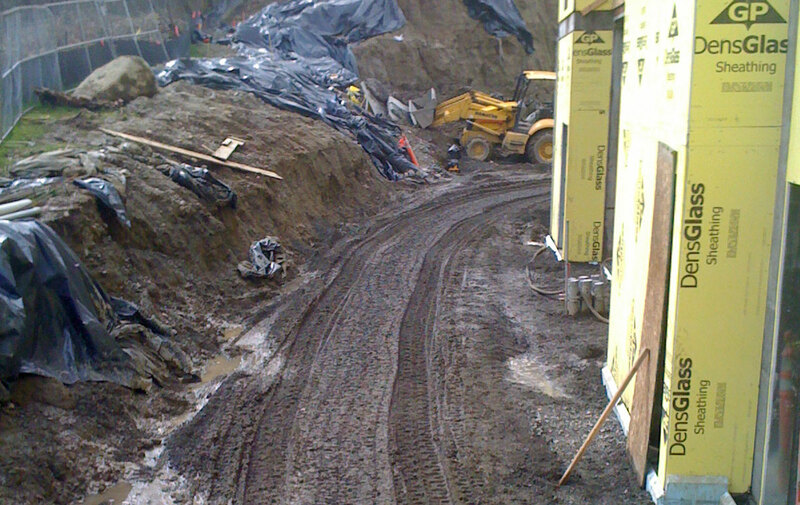 RG was contracted to finish this project after the original dirt contractor failed to perform the work.